At the most recent fed rep council meeting, union leadership attempted to address concerns about caucuses, more specifically, the Albuquerque Caucus of Rank-and-File Educators (AlbuCORE). This topic arose shortly, and conveniently, after AlbuCORE declared their intent to run a slate of candidates for the constituency elections this May. A caucus is a group within a larger organization that shares a common ideology. Ellen, union president, did not exactly state this, but emphasized that caucuses participate in conventions only. This is simply untrue. Caucuses can form and operate anywhere that people share common beliefs, goals and purpose that differ from that of leadership. She also stated that CORE was founded in Chicago not as an oppositional caucus, but a social justice caucus focusing solely on issues in the community. Again, this is misleading. While CORE is founded upon principles of social justice, unionism, and advocating for the rights of our students, families and communities, Chicago CORE is indeed an oppositional caucus. Ellen proved this point when she stated that the caucus ran candidates and eventually took democratic control of the teacher’s union in Chicago. As the caucus opposed the existing leadership, they sought to gain power through democratic means to move the union in a new direction that best represented the members. In discussing Chicago CORE as non-oppositional, Ellen sought to characterize AlbuCORE as exclusively oppositional to undermine us and the work we have done to strengthen our communities. After this explanation of caucuses, Ellen opened the floor to questions about AlbuCORE. What occurred was not a Q&A session, but an orchestrated attack on AlbuCORE’s recent organizing work and philosophy. Selected members asserted that AlbuCORE is dividing the union, fighting the wrong battles and using the ATF name under false pretenses. This rapidly deteriorated into a battle between AlbuCORE members and those falling directly inline with the agenda of current leadership leaving most fed reps as mere observers to the spectacle. 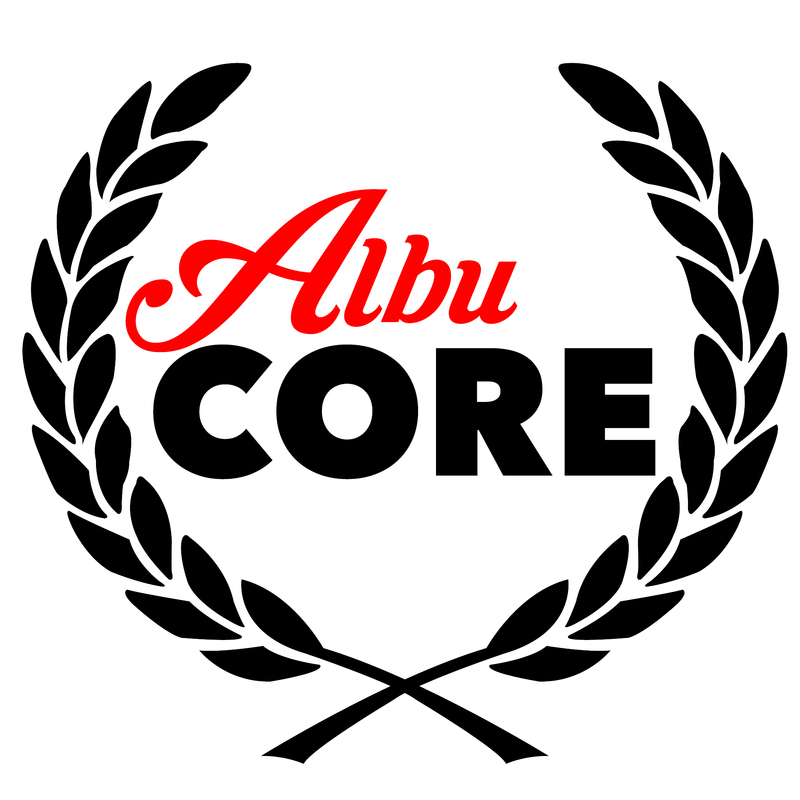 AlbuCORE responded by defending the legitimacy of caucuses, stating that we believe in the union and the power of the rank-and-file and hope to increase membership and participation through organizing direct action around the issues we face. We are allowed to identify ourselves as members of the ATF local because we are dues paying members. It is also our strong belief that unity does not mean ‘get in line.’ Unity means using egalitarian methods, especially the power of the rank-and-file, to come together and fight for our schools and communities. Other union reps, unaffiliated with AlbuCORE, also spoke to the necessity of including competing approaches and viewpoints. After this contentious debate, a few things became apparent. One, our union president is quite flexible in following protocol and Robert’s Rules. She has been known to use the rule book to silence dissent or throw it out the window when she feels that a deliberate onslaught against those calling for democracy is in order. Thus, in the future, AlbuCORE will demand that rules be consistently followed. Second, because Ellen called for AlbuCORE to be more public about their ideas, plans and agenda, we have determined that a standing spot on the agenda for our caucus to make announcements is necessary. We are in the process of reaching out to Ellen personally to secure this time. Third, we will now publish a ‘Fed Rep Council Report’ after each meeting to share highlights and the caucus’ collective perspective. As always, we welcome questions, inquiries and democratic discussion to move our union forward.